District heating is the most energy-efficient way to provide heat and hot water to homes and businesses. But some district heating grids could be even more energy-efficient: simply by ensuring water returned to the network is 15 °C cooler. It is well documented that lowering the return temperature in any heating network means the system is efficient. In essence, it proves that the system is drawing as much heat as technically feasible from the source network. FVB, an independent leading energy consultancy in Sweden, has calculated that every degree the return water temperature goes down could save approximately 1.5 SEK (€0.16) per MWh. The Swedish District Heating Association estimates that Swedish households used 55 million MWh for heating and hot water during 2013. It is clear that lowering return temperatures creates the potential for millions in savings every year. Not to mention preventing the CO2 emissions from the excess energy production. As a pioneer in the concept of district heating, Alfa Laval has spent more than 50 years pursuing the most energy-efficient HVAC solutions. 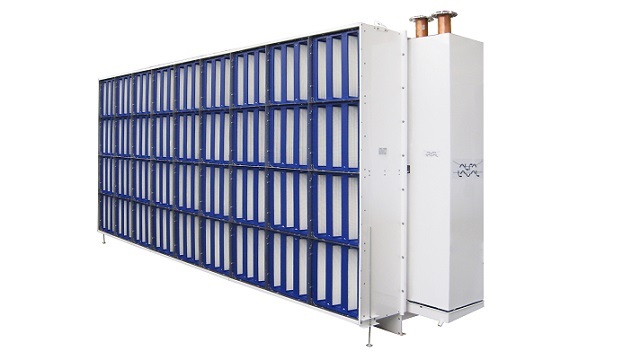 That commitment has led to innovative heat interface units (HIUs) and systems proven to lower return temperatures by at least 15 °C—and often much more— compared to other solutions on the market. 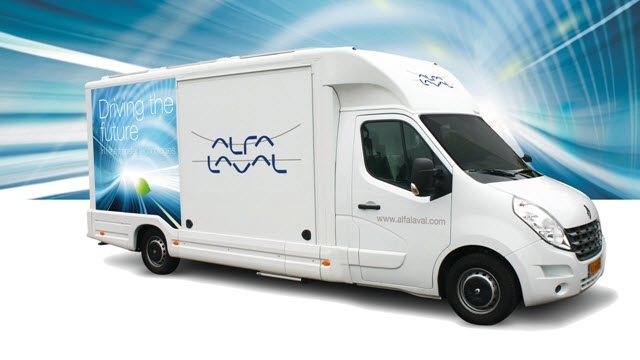 The Alfa Laval Micro series is specially developed for apartment buildings. Ultra-compact Micro units are engineered to provide energy-efficient and problem-free hot water and space heating. They are also quick and easy to install, and can tap into any heating source, such as district and community heating networks, as well as hybrid central heating. The Micro units are equally effective with local heating networks, providing the energy-saving low return temperatures that save money and are better for the environment. Energy is one of the great challenges of our times—we need it, but we also need it to be as clean and affordable as possible. Which means even energy-efficient solutions such as network heating need to lead the cost- and environmentally-conscious way forward: 15° in the right direction with Alfa Laval. 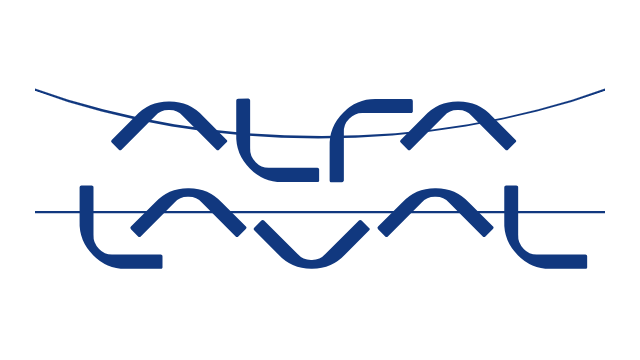 Find out more about Alfa Laval low return temperature technology, the different options we have for any installation or the Micro series.